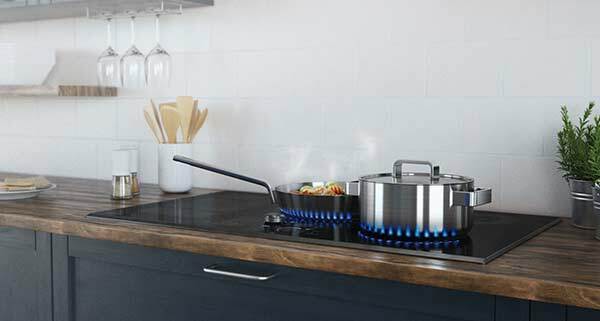 Make your kitchen the ideal balance between luxurious and functional with the Samsung Built-In Collection. 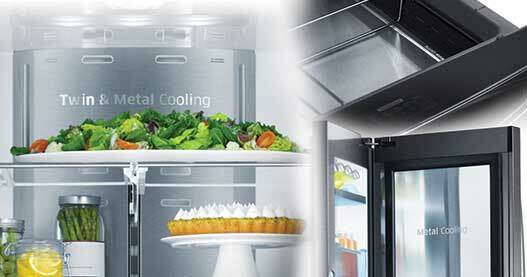 Energy Star® Manufacturer of the Year Appliances Award. 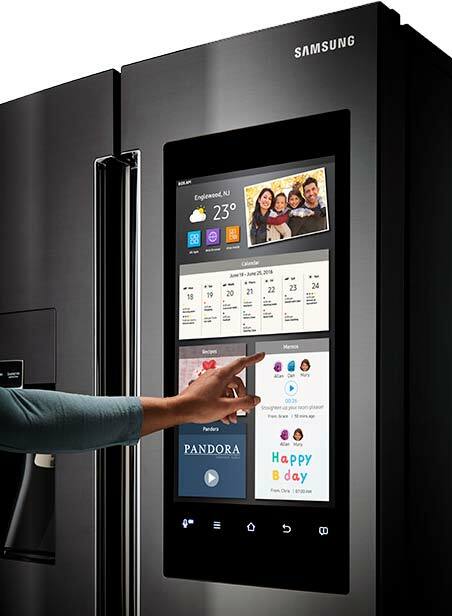 Family Hub™ 2.0 is a revolutionary new refrigerator with a Wi-Fi-enabled touchscreen that lets you manage your groceries, connect with your family and entertain with the Samsung Smart Home App. * Create shopping lists and digitally track your food’s expiry dates for updates on when to restock. 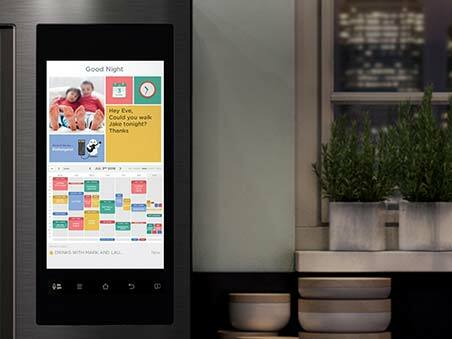 Share multiple calendars, photos and memos for easy family communication, and use the entertainment system to stream music, videos and watch your Samsung SmartTV directly on the built-in 21.5" screen. 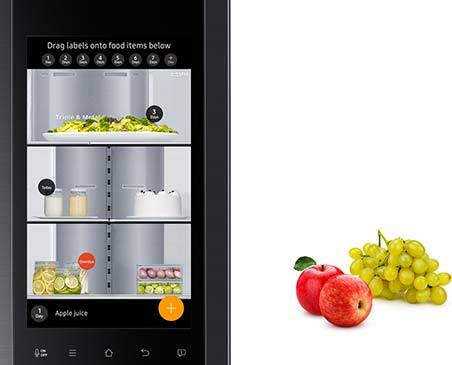 Designed to be at the centre of your family life, the Samsung Family HubTM refrigerator keeps your household connected – all from a customizable 21.5" Wi-Fi-enabled touchscreen. 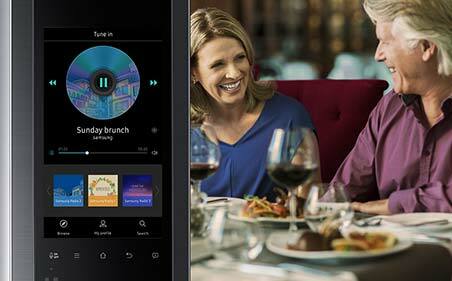 Stream music with the Family Hub’s built-in speakers and mirror your Samsung SmartTV to the vibrant touchscreen of the Family Hub™ so you won’t miss a second of the action. 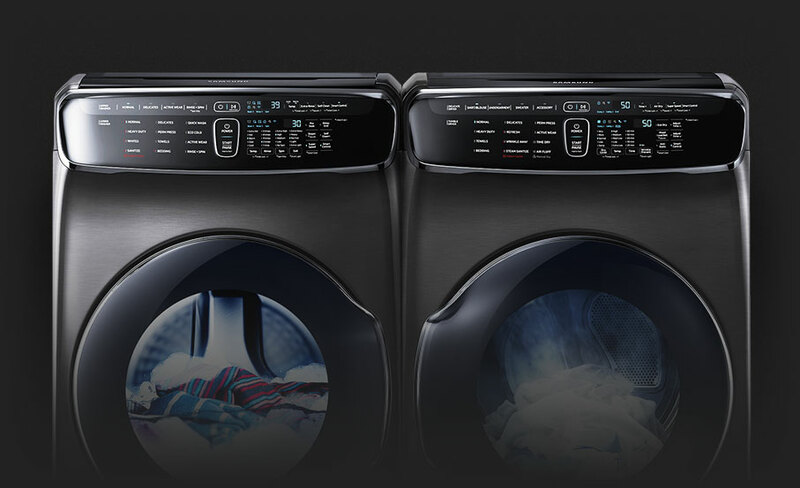 Samsung’s FlexWash™ provides ultimate washing flexibility with two separately controlled washers in the same unit, so you can wash different types of laundry at the same time. Samsung’s FlexDry™ dryer includes a large-capacity dryer and a smaller top-load dryer so you can dry your delicates and everyday garments all at the same time. The standstill delicates dryer lets you lay flat undergarments,sweaters and accessories so they’re protected against shrinking and fabric damage. 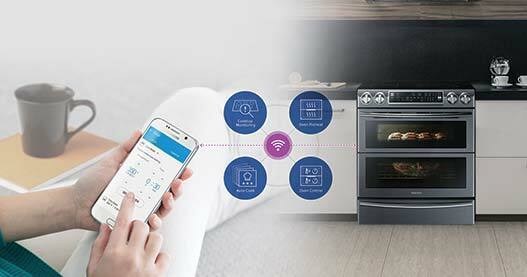 The Samsung FlexSystem™ provides a complete laundry solution to provide the optimal care for your clothes. This versatile laundry solution offers two washers and two dryers in one system, so you have more choices to do laundry the way you want. The FlexWash™ is equipped with 6.9 cubic feet of capacity – among the largest in its class.1 The front-load is equipped with 5.8 cubic feet of capacity while the FlexWash™ top-loader adds another 1.1 cubic feet of capacity. Choose the washer size that best accommodates your needs, or power through big laundry loads by operating both washers at the same time using different settings. Reduce washing time by up to 50% with Samsung SuperSpeed.™ Wash a full load in as little as 30 minutes2 without sacrificing cleaning performance, so you have more time for the things you enjoy. PowerFoam™ technology pre-dissolves detergent into a gentle foam that penetrates fabrics for a deeper clean, helping eliminate detergent stains. The location of your laundry room can have a big effect on noise levels in your home. VRT Plus™ Technology is engineered to reduce noise3 and vibration 40% more than standard VRT,™ so you can choose where to set up your laundry space without worrying about noise. Run this cycle about once a month to remove detergent residue and dirt without the use of harsh chemical additives. This helps your laundry drum stay fresh and odour-free. It's premium design. A classic color that compliments any material. 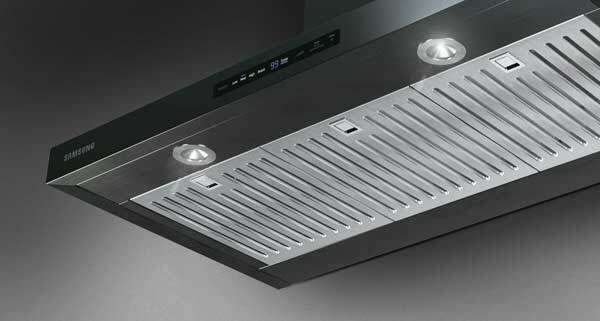 Elegant style, with a luxurious and light-reflecting black stainless steel finish. Fingerprint resistant, so it always looks polished. Intuitive technology, so it works effortlessly. 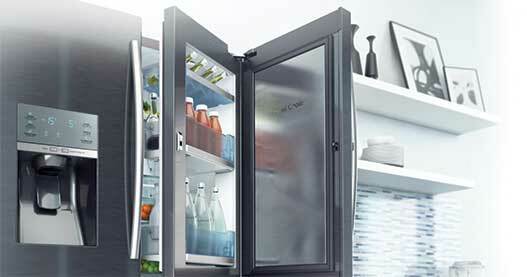 Define your style with the Black Stainless Steel Collection. Enables further flexibility, so you can remotely monitor and control your range.4 Start, stop, and even change the temperature directly from your smartphone. The Flex DuoTM system gives you the ultimate in control. 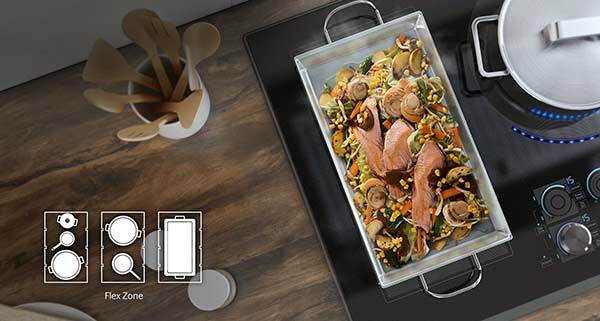 The upper and lower cooking zones can be used independently to cook different dishes simultaneously with different temperature and time settings, or together. 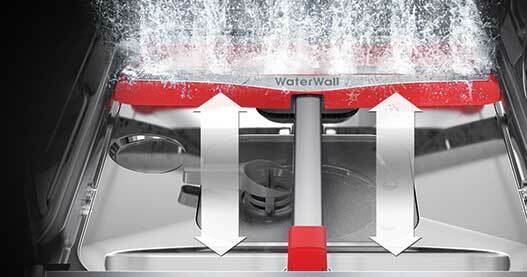 Samsung WaterWallTM technology reaches where the traditional rotary spray arm never could. Featuring a moving spray bar for increased water pressure and coverage, it ensures a more even, thorough dishwashing performance than conventional rotary-spraying systems. 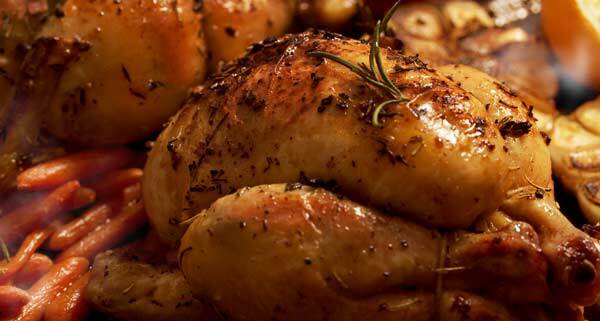 Use your oversized pots and pans to cook without worrying about evenly distributed heat. 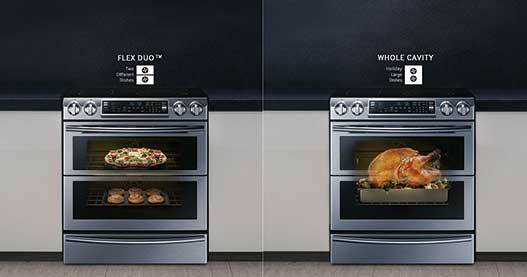 The FlexCook Zone lets you bridge the two left elements to create one large element. Glowing LED lights give the appearance of real ﬂames. 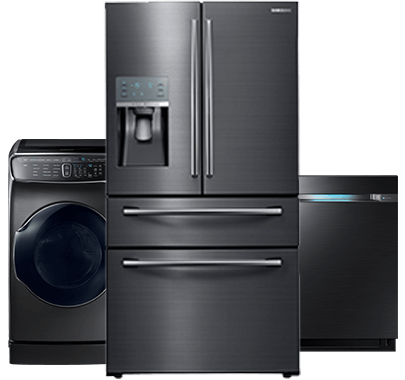 Prepare to see home appliances in a whole new way or step into an innovative kitchen and laundry room from Samsung at select Best Buy stores.